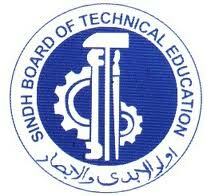 Sindh Board of Technical Education (SBTE) was established under Sindh Ordinance No. XVI of 1970 to replace the defunct West Pakistan Board of Technical Education. The Board is responsible to organize, regulate, develop and control technical, vocational, industrial and commercial education in the province of Sindh.